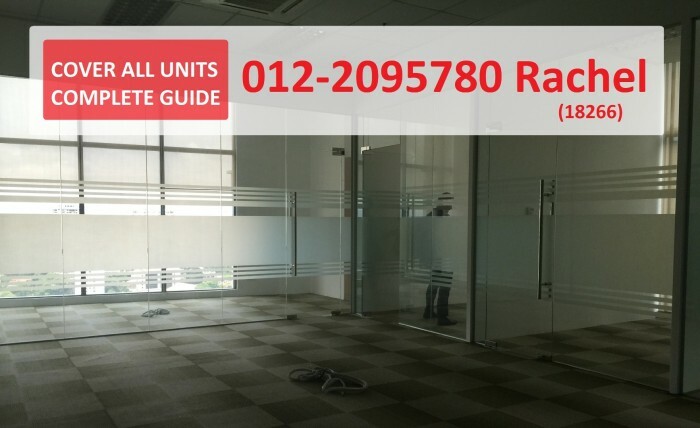 We cover ALL units at UOA Bangsar , high/low floor -829,948,1066,1098,1174,1324,1454,1669,1700,1723,1777,2261,2345,2529,2540,3079,4880,5501, easy access, LRT station connected, F&B arcade, grade A offices with ample parking, gym & Business center facilities, Kindly call Rachel +6012-2095780 for complete guide! Hi Rachel A Specialist, I saw your listing on Propwall. 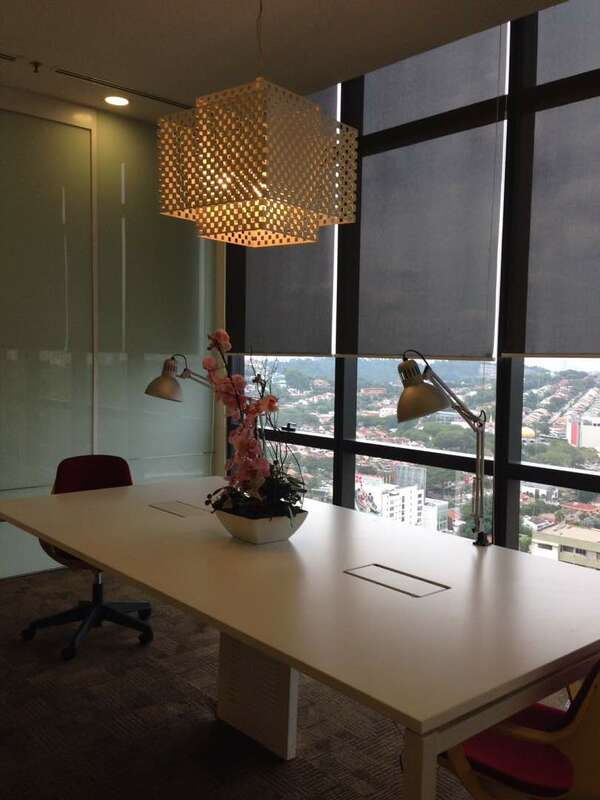 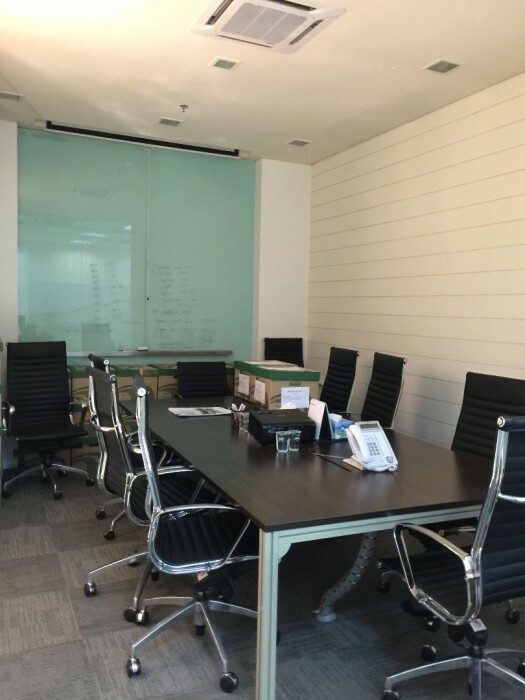 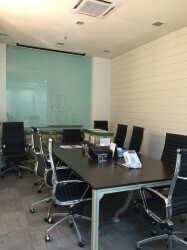 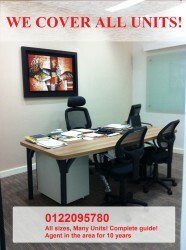 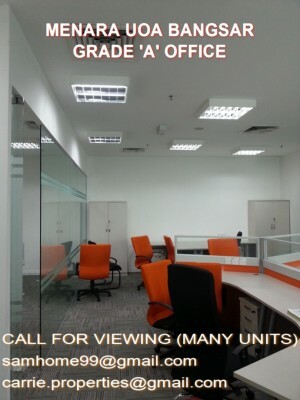 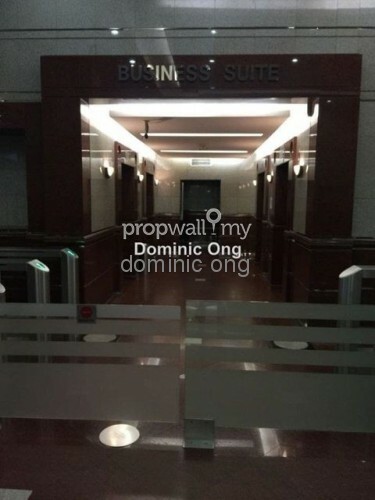 I am interested in your property in Menara UOA Bangsar, Bangsar.